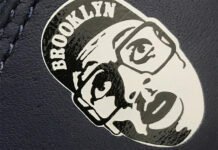 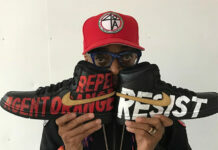 Spike Lee strikes again. 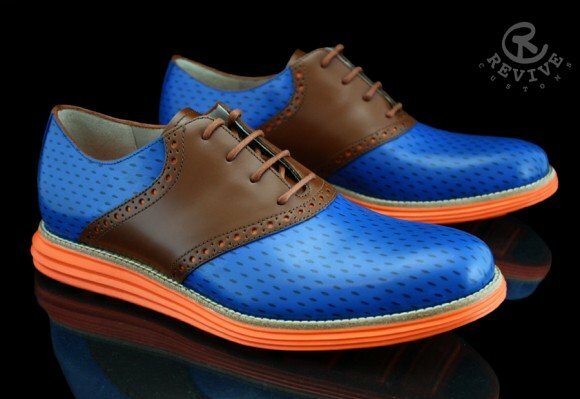 But this time around, it’s in the form of a recently customized pair of Cole Haans Lunargrand shoes. 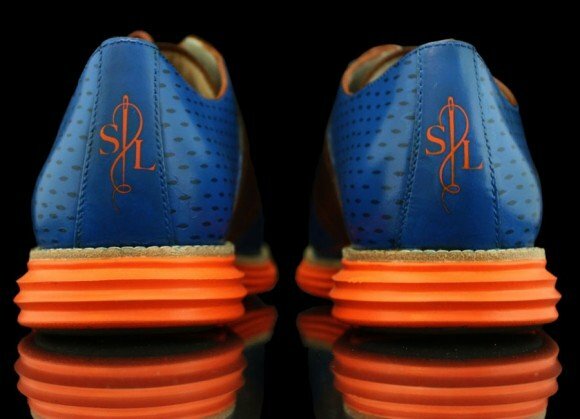 Thanks to the creative geniuses over at Revive Customs, they have created a special New York Knicks inspired pair of Cole Haans that would impress even the most die hard Knicks fan out there. 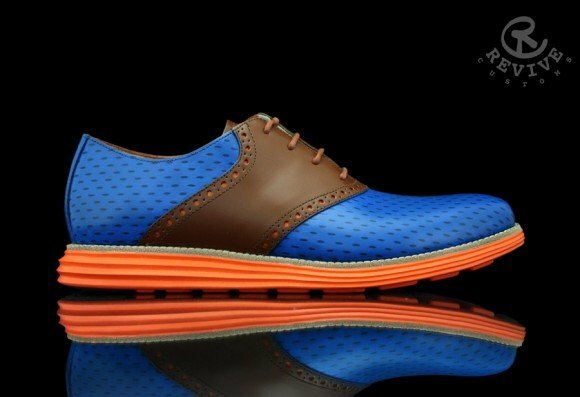 This reworked fragment design x Cole Haan Lunargrand Saddle comes with a vibrant orange sole, a royal blue upper with jersey material holes and brown leather uppers with matching brown laces. 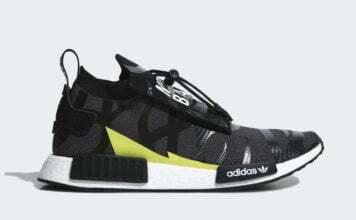 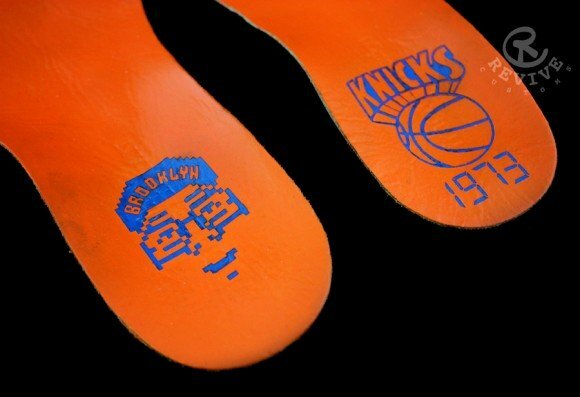 Don’t be surprised if you catch Spike Lee cheering on his beloved Knicks, from his infamous court side seat, all the while his feet are comfortably housed in these special Birthday edition custom Cole Haans.